Bioinformatics has delivered great contributions to genome and genomics research, without which the world-wide success of this and other global (‘omics’) approaches would not have been possible. 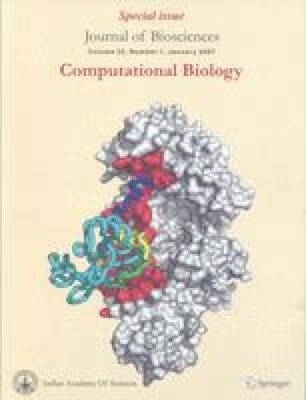 More recently, it has developed further towards the analysis of different kinds of networks thus laying the foundation for comprehensive description, analysis and manipulation of whole living systems in modern “systems biology”. The next step which is necessary for developing a systems biology that deals with systemic phenomena is to expand the existing and develop new methodologies that are appropriate to characterize intercellular processes and interactions without omitting the causal underlying molecular mechanisms. Modelling the processes on the different levels of complexity involved requires a comprehensive integration of information on gene regulatory events, signal transduction pathways, protein interaction and metabolic networks as well as cellular functions in the respective tissues / organs.